Eating healthy food is very important for children. Healthy food helps children’s bodies to grow and will protect them against disease now and in the future. 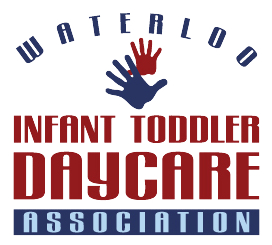 WITDA always follows Canada’s Food Guide to help children develop healthy eating habit for their life. All meals are as homemade as possible, for example all our baked goods and soups are made from scratch. Every effort is made to accommodate as many allergies and food preference as possible. The only allergy that the centre is unable to accommodate is gluten. We work with parents to come up with a substitution plan if applicable. We offer morning snack, lunch and afternoon snack. At lunchtime we choose from all 4 food groups. For morning and afternoon snacks, we choose from 2 food groups. Menu is done on a 5-week rotation, below is a 2 week sample. Pasta Primavera with mushrooms, carrots, green peppers, celery and broccoli.